Currently, a steadily increasing amount of people are using their phone as a source of knowledge and information. Honestly, it makes sense though. Your phone is always with you, it’s convenient, and it fits in your pocket. But, more specifically it’s helping people manage diseases like diabetes. Diabetes can be a mountain to manage, unless you have the right tools: knowledge and organization. According to the American Diabetes Association, nearly 19 million Americans, or more than 8% of the population, have diabetes. 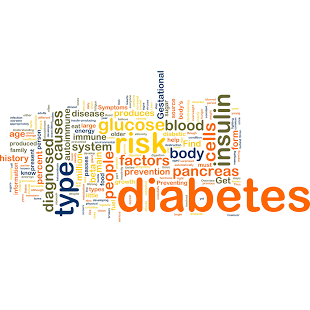 An estimated 7 million more are living with diabetes and have no idea they have it. As discussed, with the rapid rising rates of diabetes, managing the condition is more important than ever! By incorporating the digital age of electronic devices, Smartphones, and more importantly phone applications, managing your diabetes can become second nature. So, here is an app that I recently came across that has been generating a substantial amount of “buzz”. 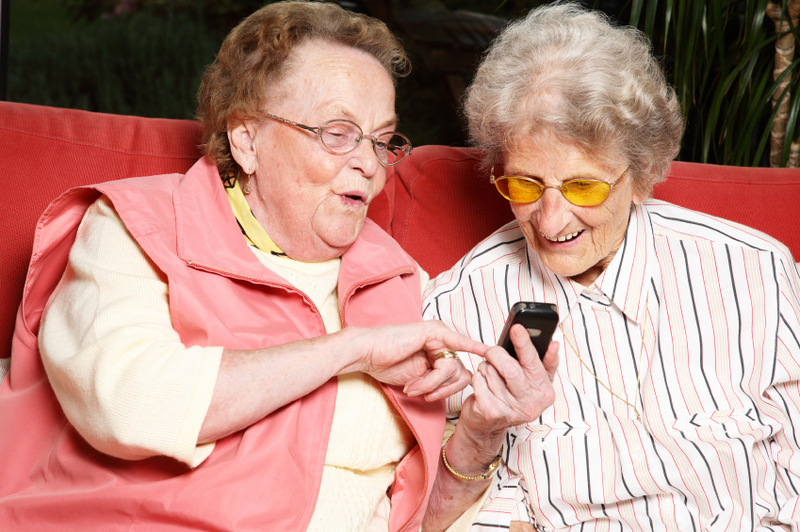 Allow me to further investigate the characteristics of the diabetes app…. This is the #1 diabetes app in 6 countries. The Companion is a charming, sometimes outspoken diabetes manager. 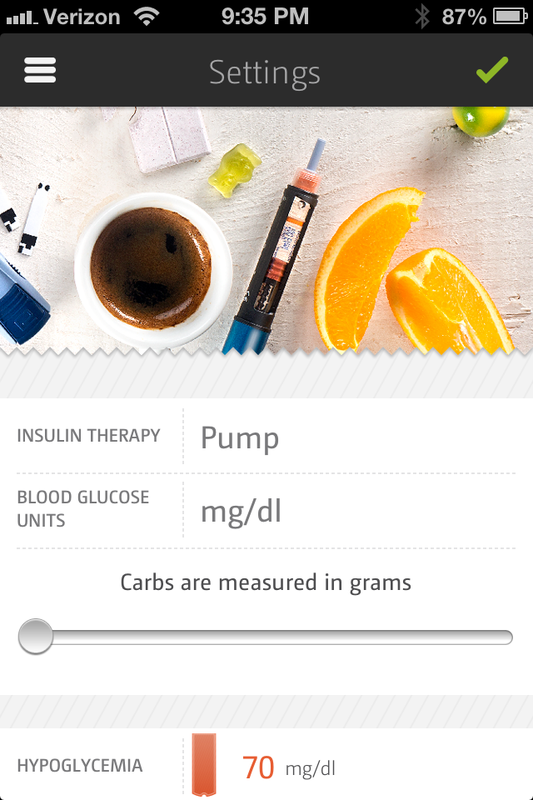 The app is a new-twist on a diabetes logbook. It gives you immediate feedback in a fun package and helps you stay motivated for the long haul. You win points for every entry made which helps tame your diabetes “monster”. The goal is to tame your monster every day. Challenges are available to help you set and attain personal goals. It’s all the diabetes management you’re used to, with a side-order of context to make it meaningful. You can use photos of your food along with smart searches to help make educated decisions on the go, use tags, notes, and locations to describe the situations and circumstances around your data, and choose from a variety of ever changing challenges to push yourself and your therapy to the next level of diabetes management nirvana.